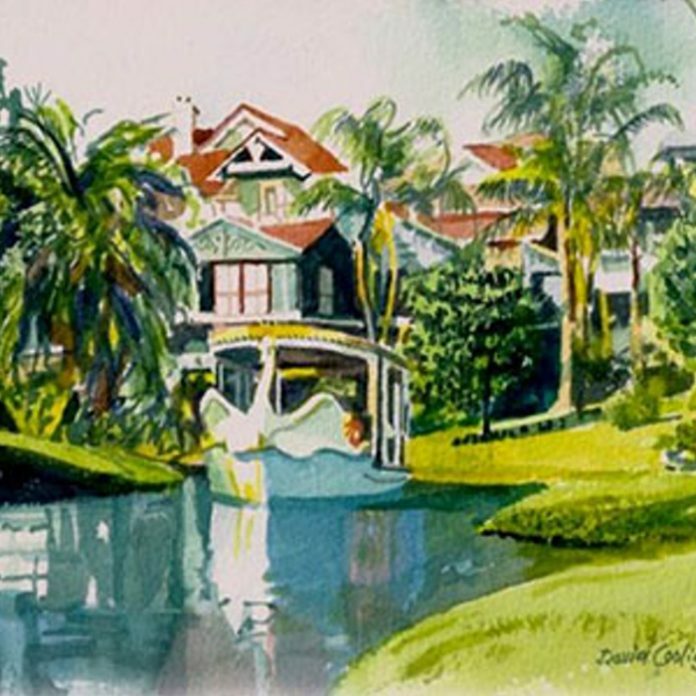 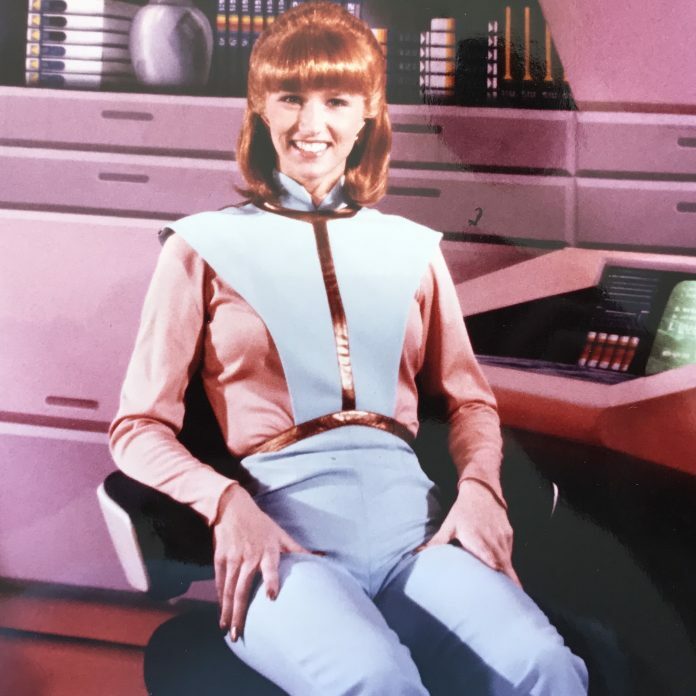 RetroWDW adds Corine Gulli, Granddaughter in Horizons, to event lineup! 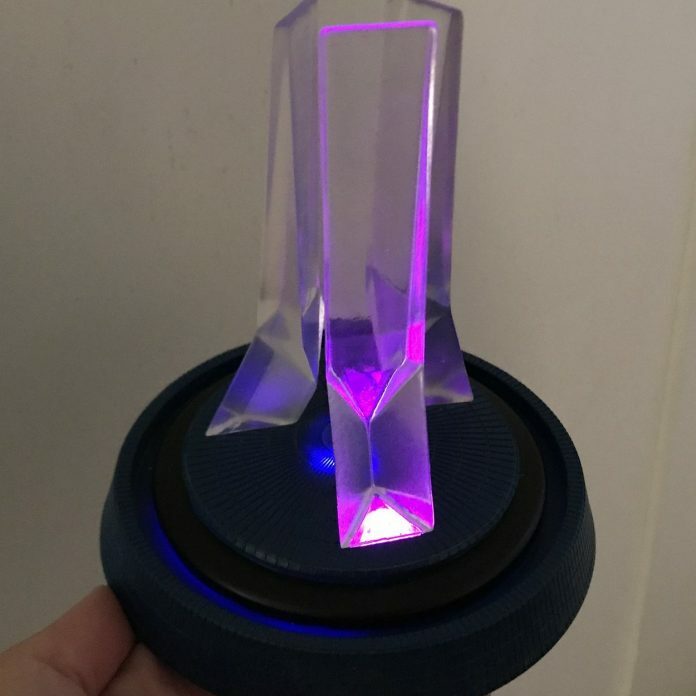 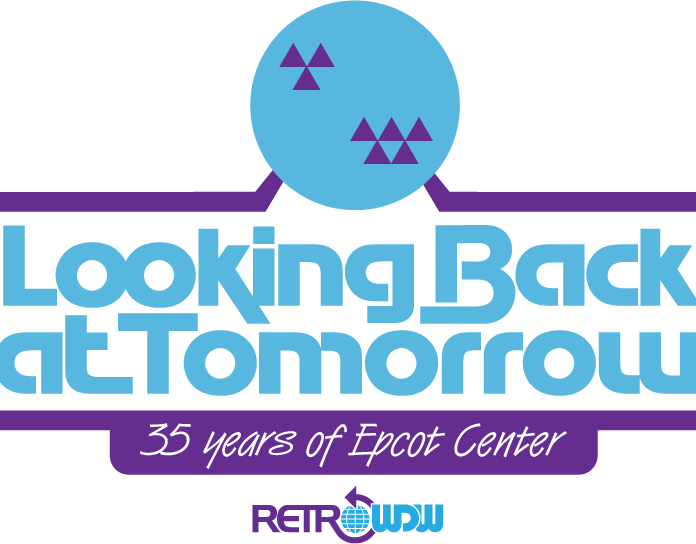 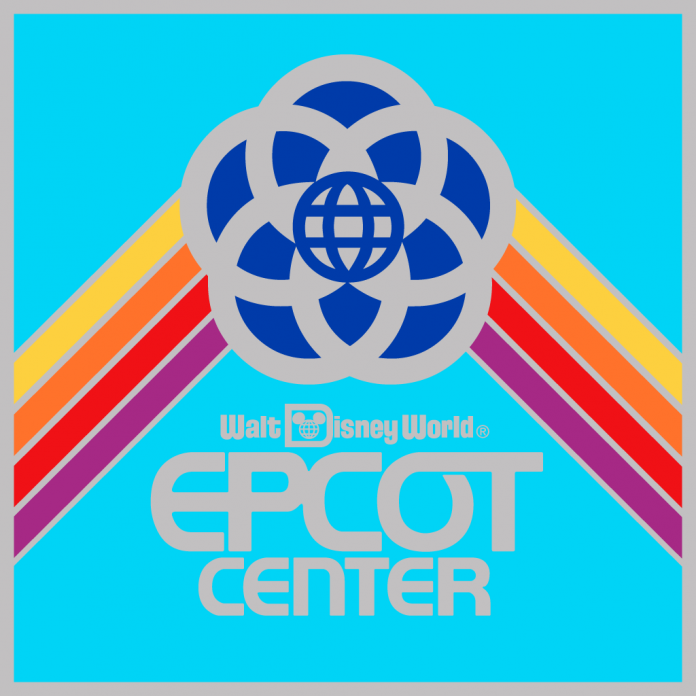 RetroWDW EPCOT35 Birthday Bash – Tickets now on Sale! 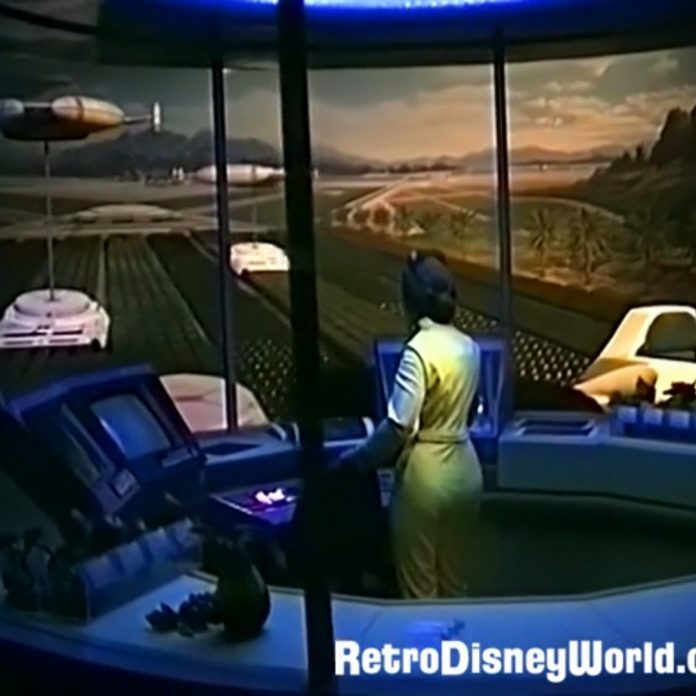 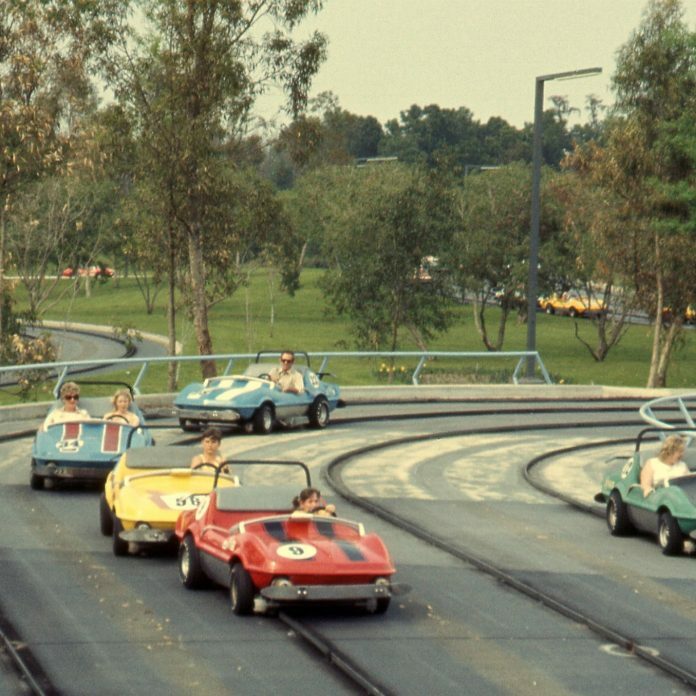 Restored Horizons POV Ride Through – Go Sniff an Orange and Watch This!